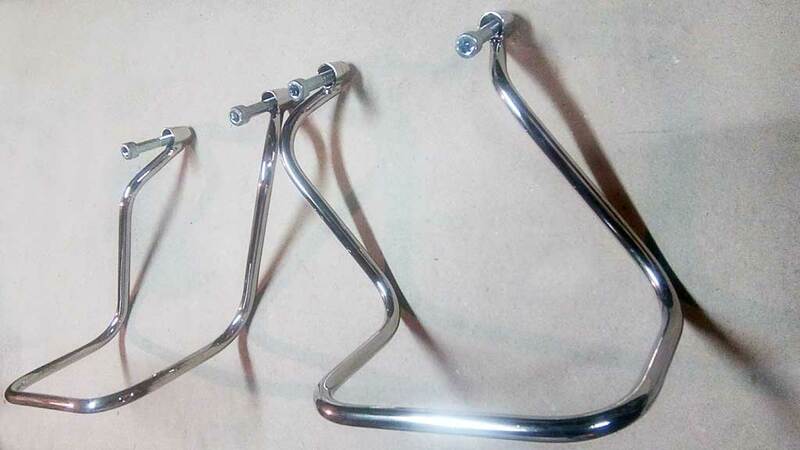 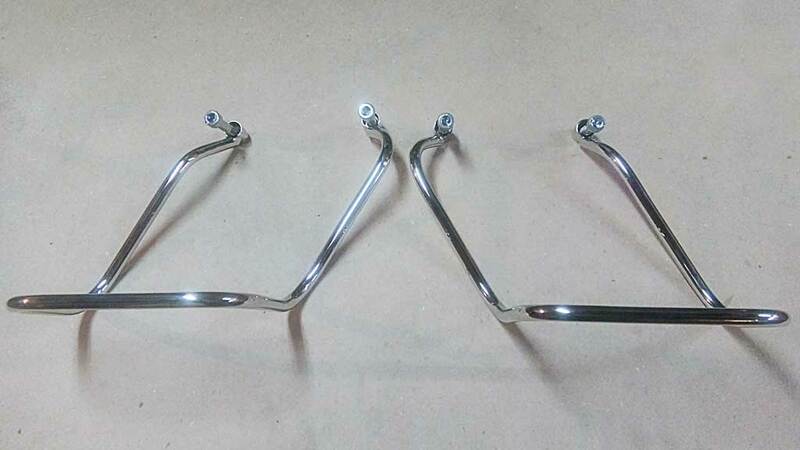 Production motorcycle parts made of stainless steel..
Show from 1 to 10 of 76 piece. 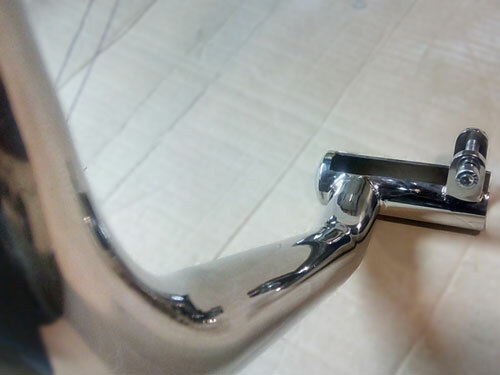 Material: Stainless steel AISI 304, pipe polished, 1 1/4' . 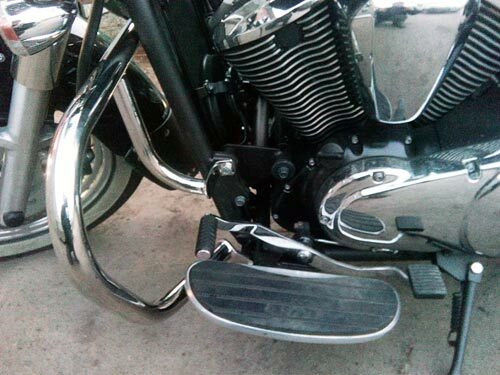 Highway Bar мount in standard mounting holes foot pegs and girth of frame. 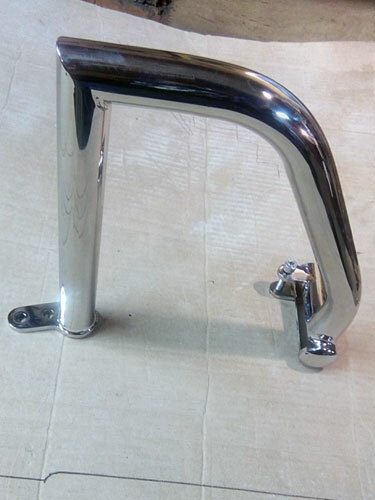 Material: Stainless steel AISI 304, Circle polished, 1/4'. 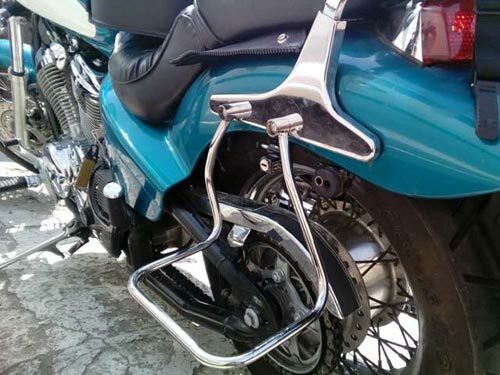 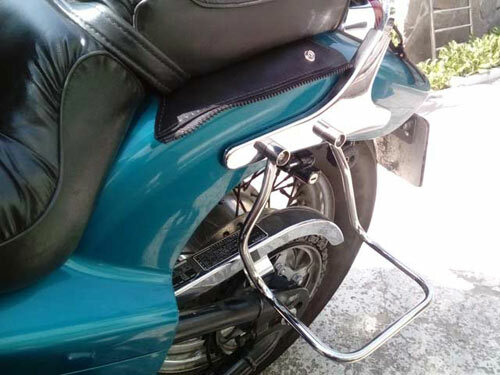 Saddlebag Support Stay мount in Standard mounting holes stretcher rear wing. 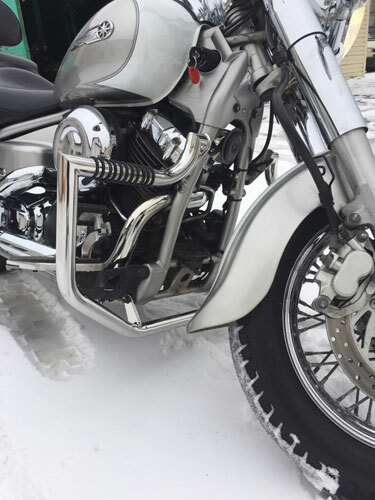 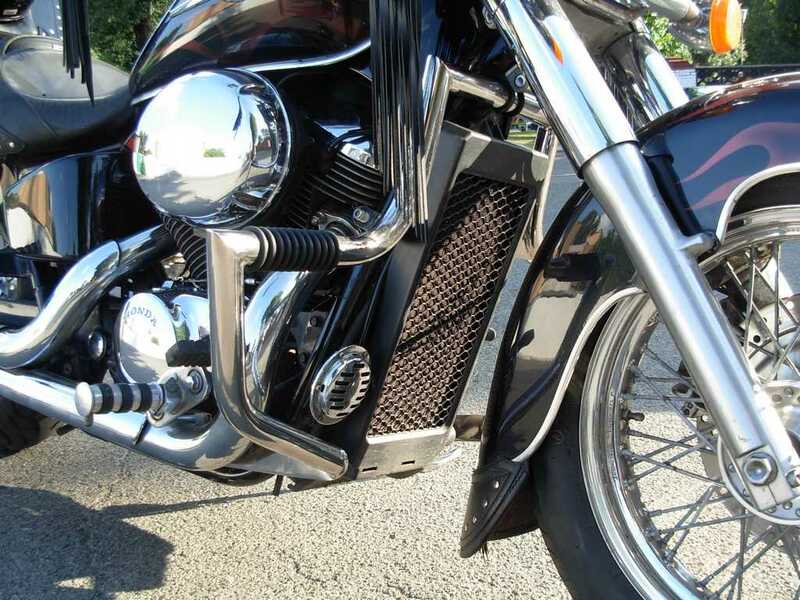 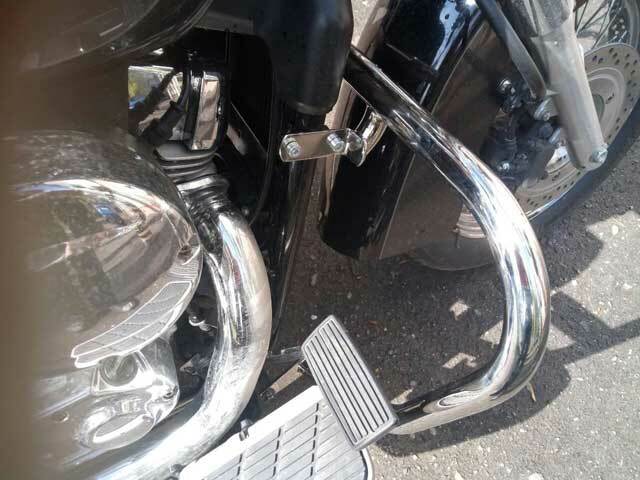 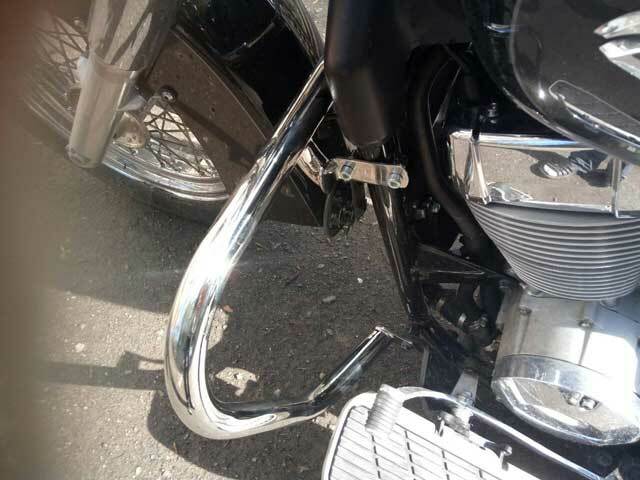 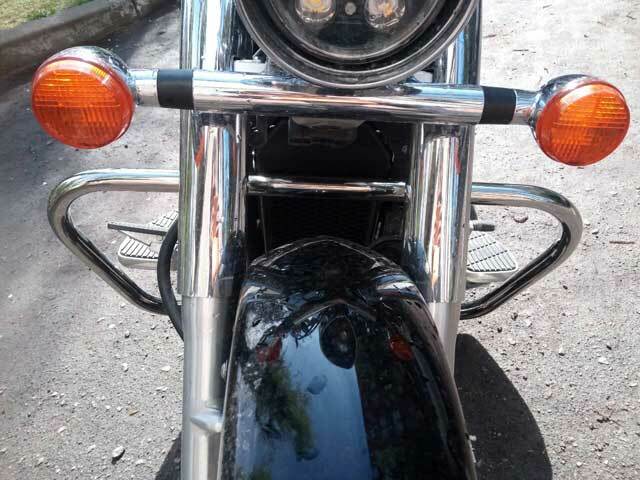 Engine Crash Bar Guard with built in Highway Pegs мount in standard mounting holes engine. 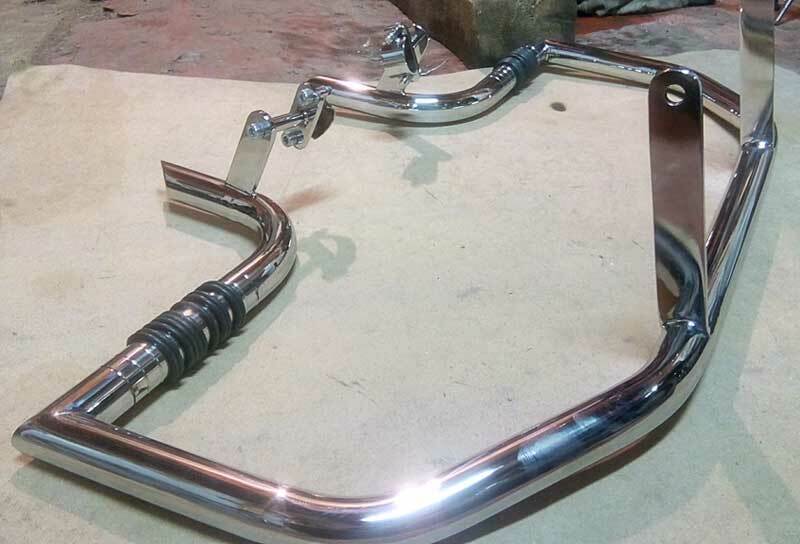 Rear crash bars мount in Standard mounting holes stretcher rear wing and girth of frame. 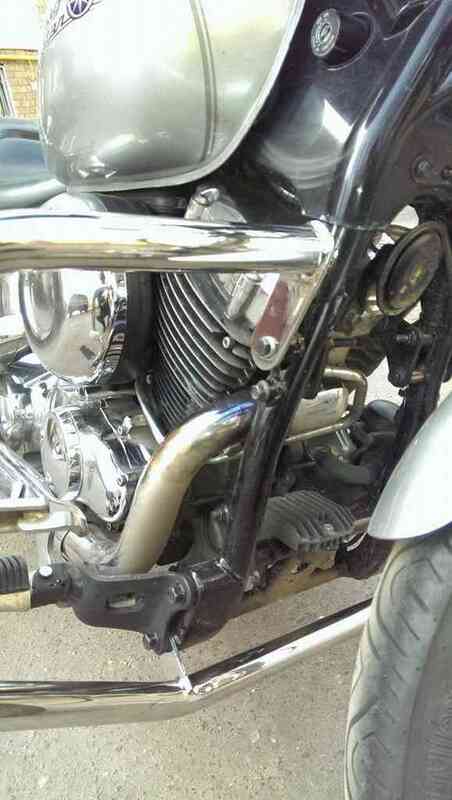 Highway Bar мount in standard mounting holes engine. 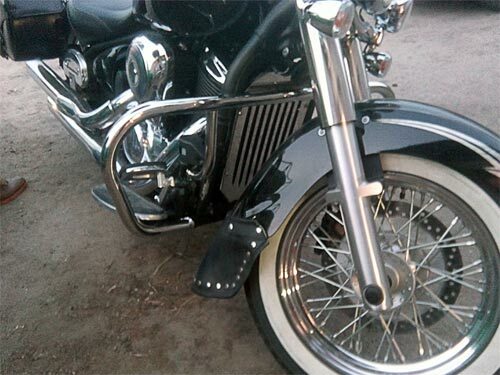 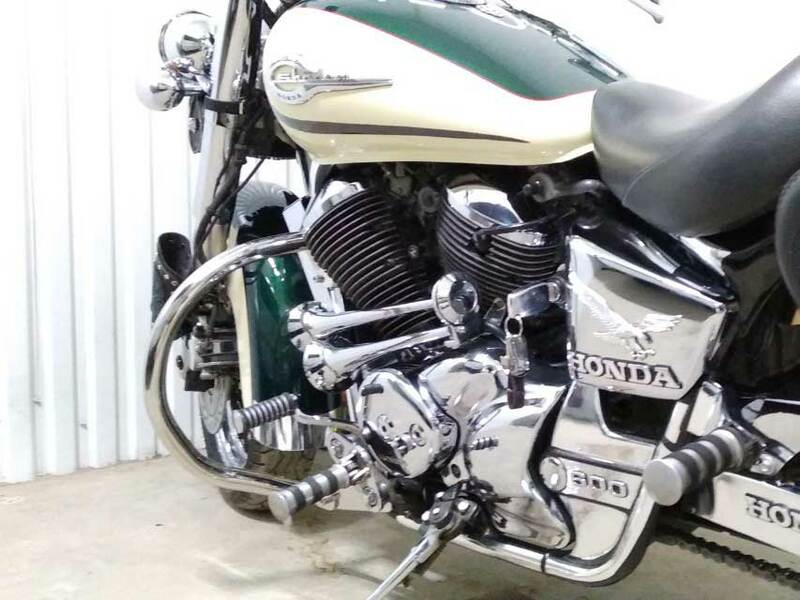 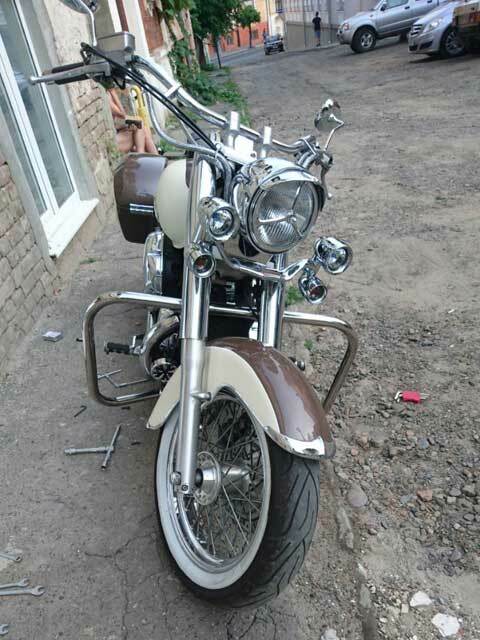 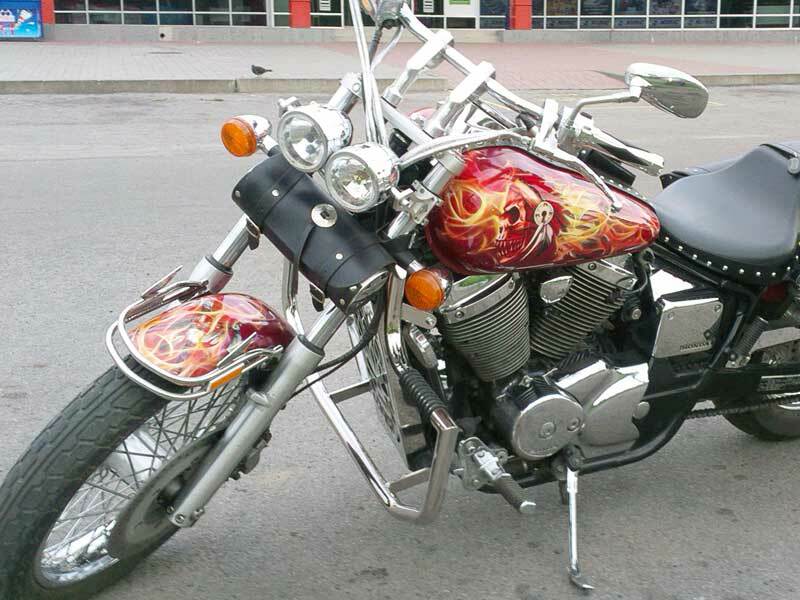 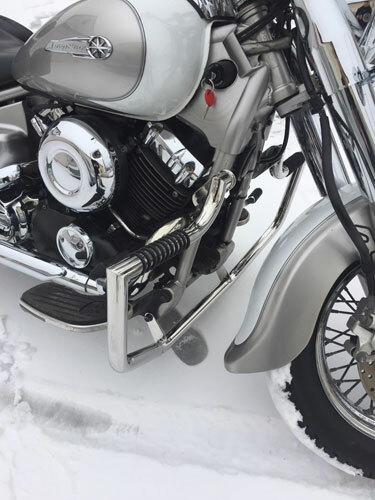 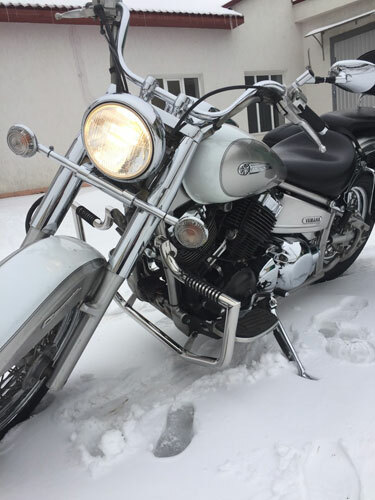 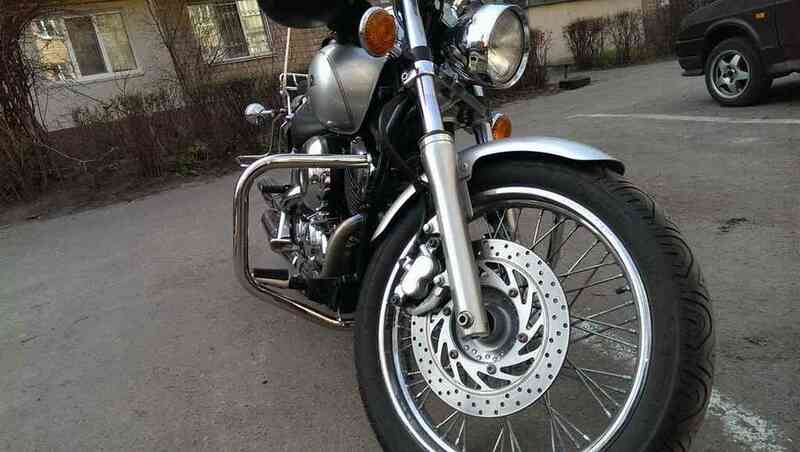 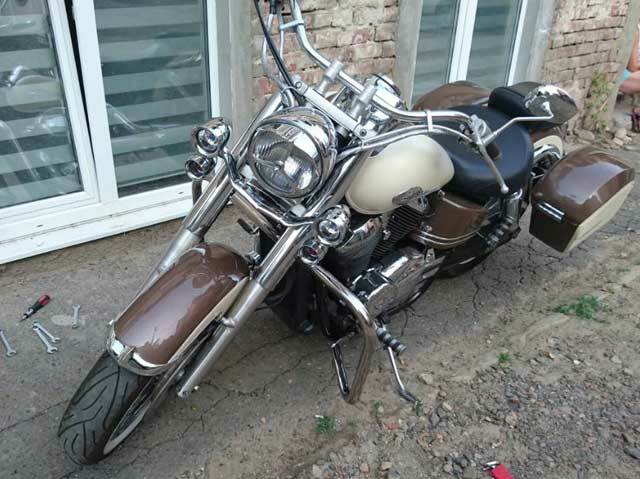 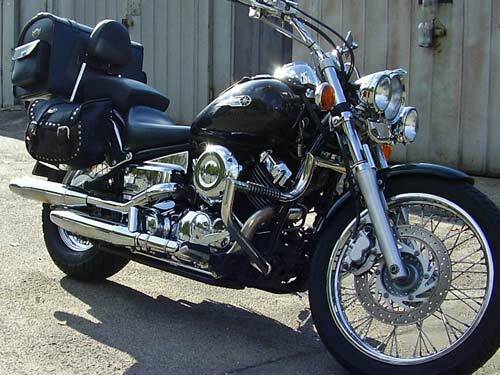 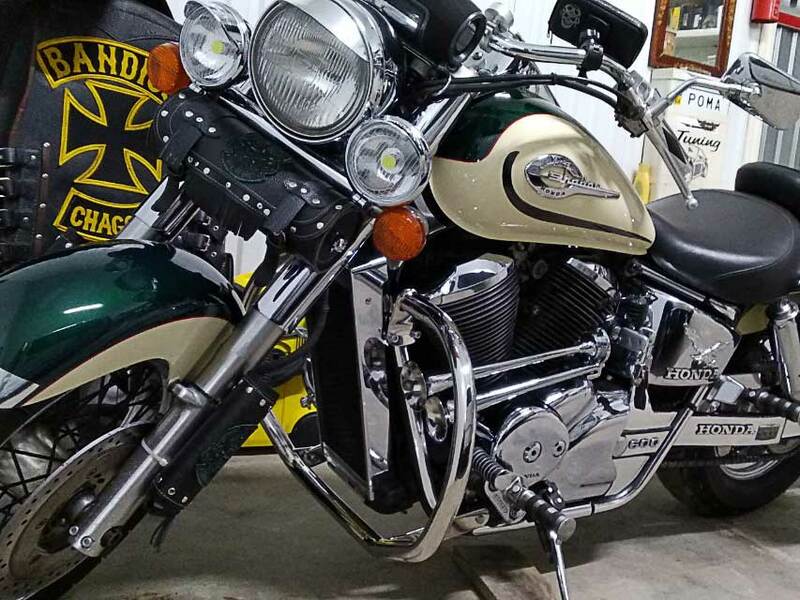 Highway Bar мount in standard mounting holes foot pegs and engine.